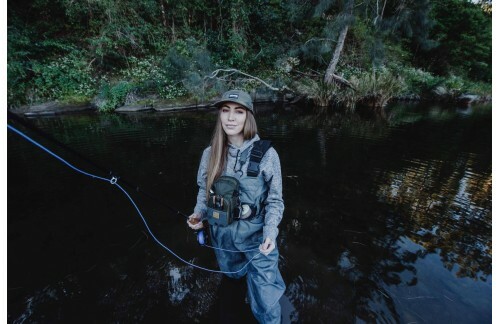 ﻿ Fly fishing girl. Pretty cool! Fly fishing girl. Pretty cool! How a wonderful day! I really enjoy it!